You’ve seen the movies that ripped it off. Now read the book. YOU-The City was a play attended by one person at a time. By appointment only, a prospective client showed up at One Times Square and said to the doorman, “I’m looking for you.” This was the beginning of a two-hour journey through the public and private places of midtown Manhattan, meeting a series of about 15 individuals, all of whom seemed to know something about “you”. A church, a peepshow, a playground, an apartment, pushed into the back of a car and driven off alone with even the cabbie in on the inside of your head. 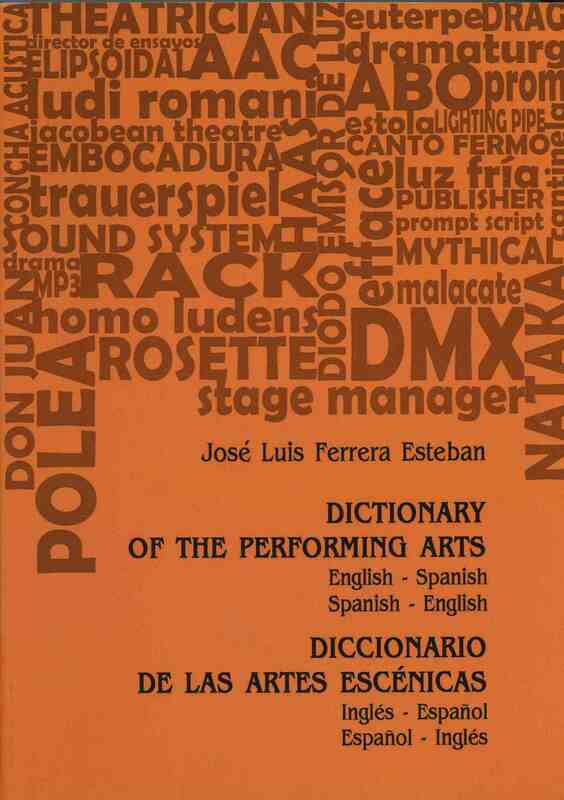 This book includes the original New York script of the performance, performance instructions, notes, maps, charts, and photographs of the event as it was played out. Fiona Templeton’s work ranges across various disciplines. 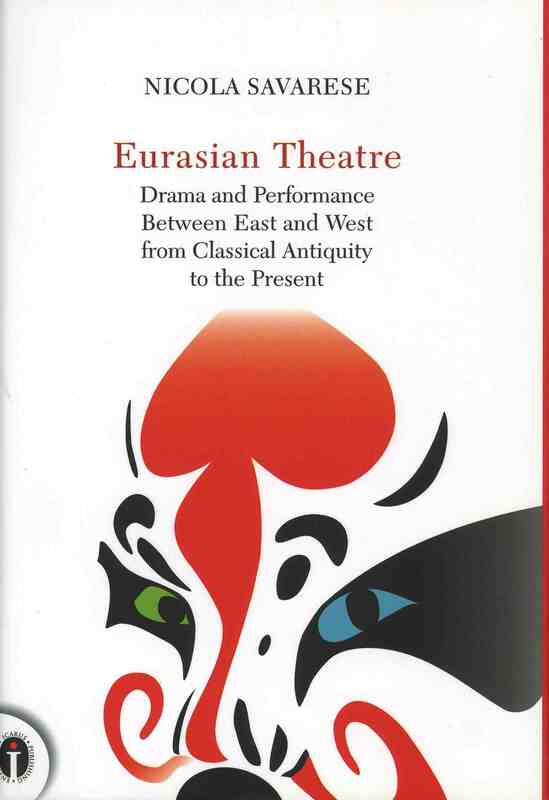 Her performance work is born of a conceptual investigation of theatre as a total medium – language, space, and time, and as an “art of relation”, in particular in its thinking of the audience. It ranges in scale from solo to citywide works, and uses densely poetic innovative language. Born in Scotland, Fiona lives mostly in New York since the late 70s, writing and directing. 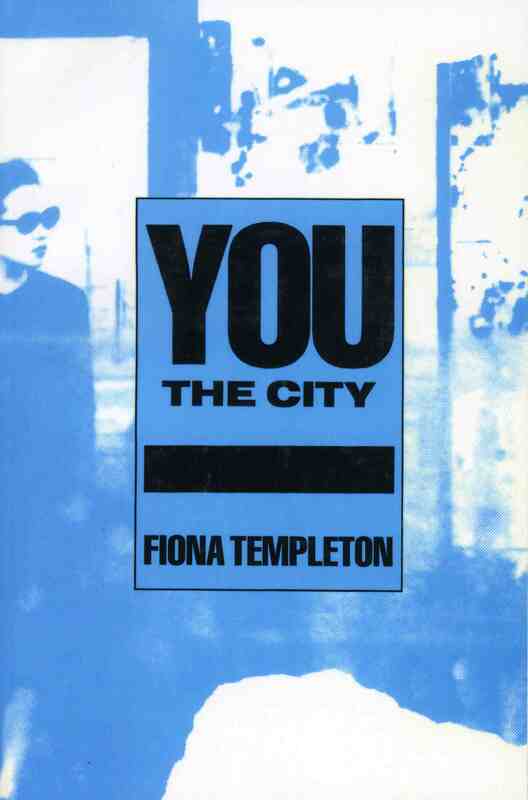 Her award-winning and influential YOU–The City, “an intimate citywide play for an audience of one”, has since been recreated in six countries and languages, including at the London International Festival of Theatre in 1989, and most recently as a key project of Rotterdam Cultural Capital of Europe 2001. There is also a film of the New York version.